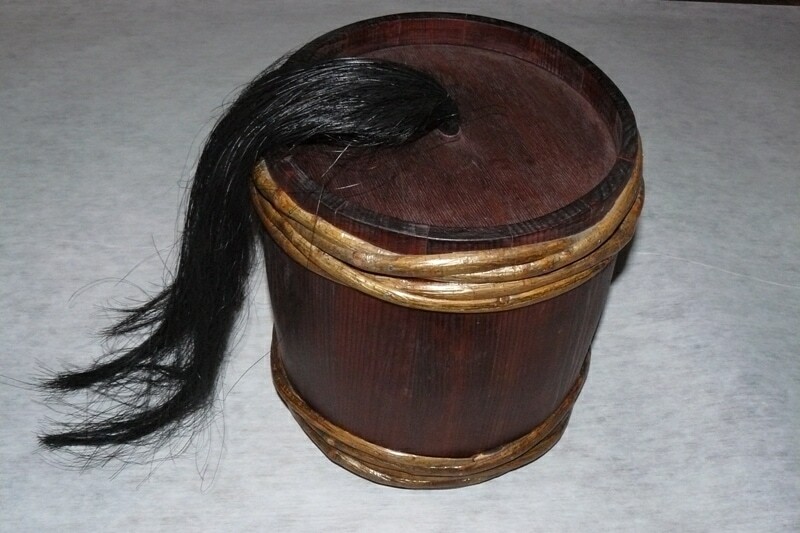 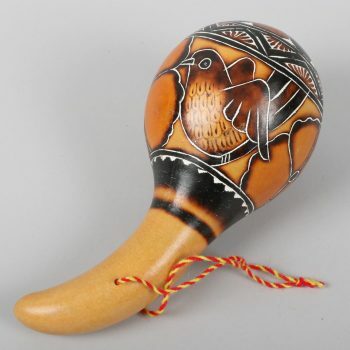 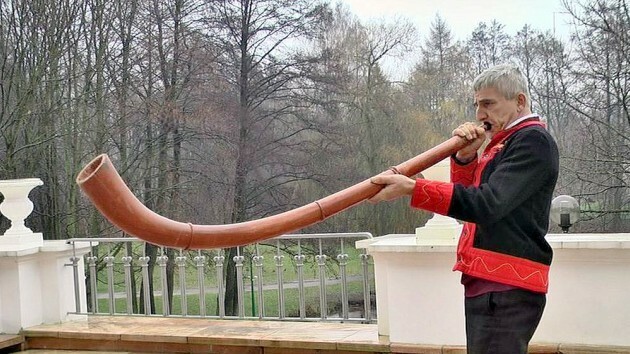 There is a huge variety of musical instruments in Polish musical culture. 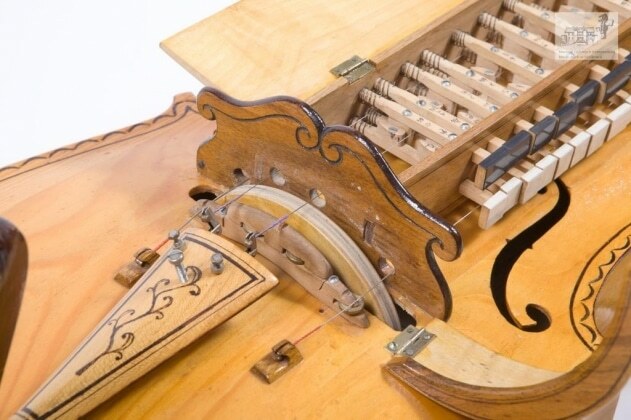 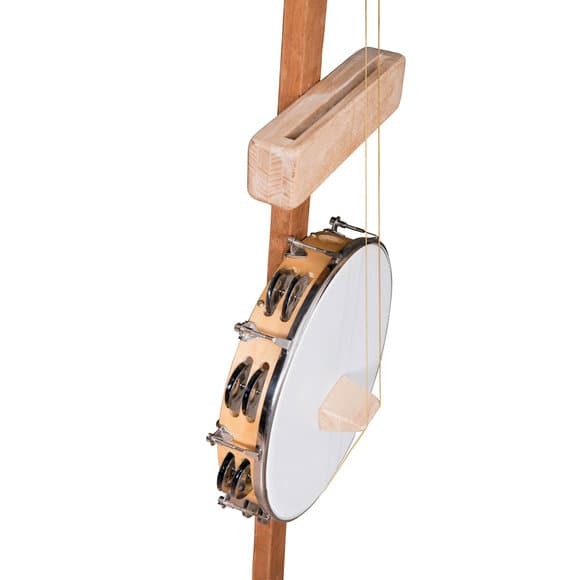 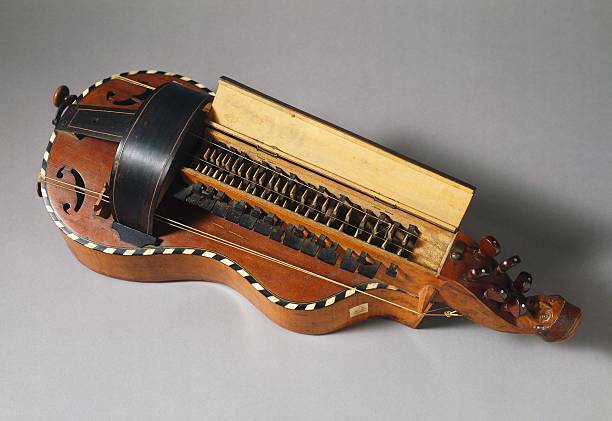 Some of these music instruments' names are as bizarre as their sounds are unique. 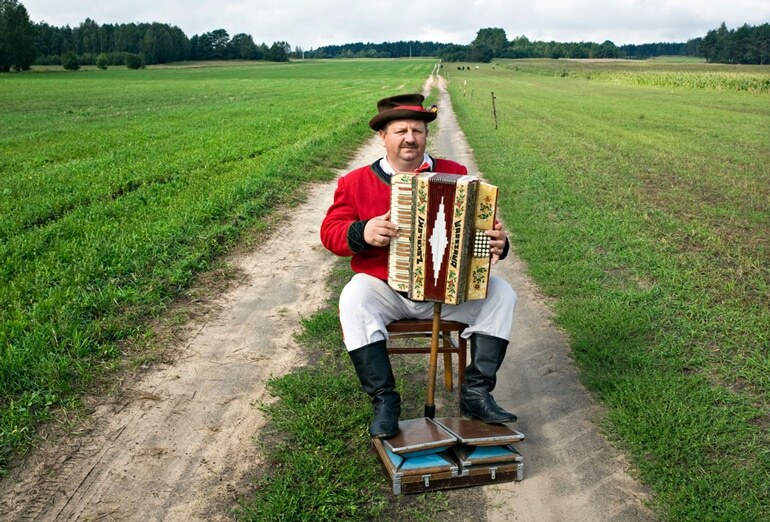 Ligawka, Hurdy-Gurdy, Cart Rattle, Devil’s Fiddle, Burczybas, Pedal Accordion are among these musical instruments, which make Polish folk music so special.